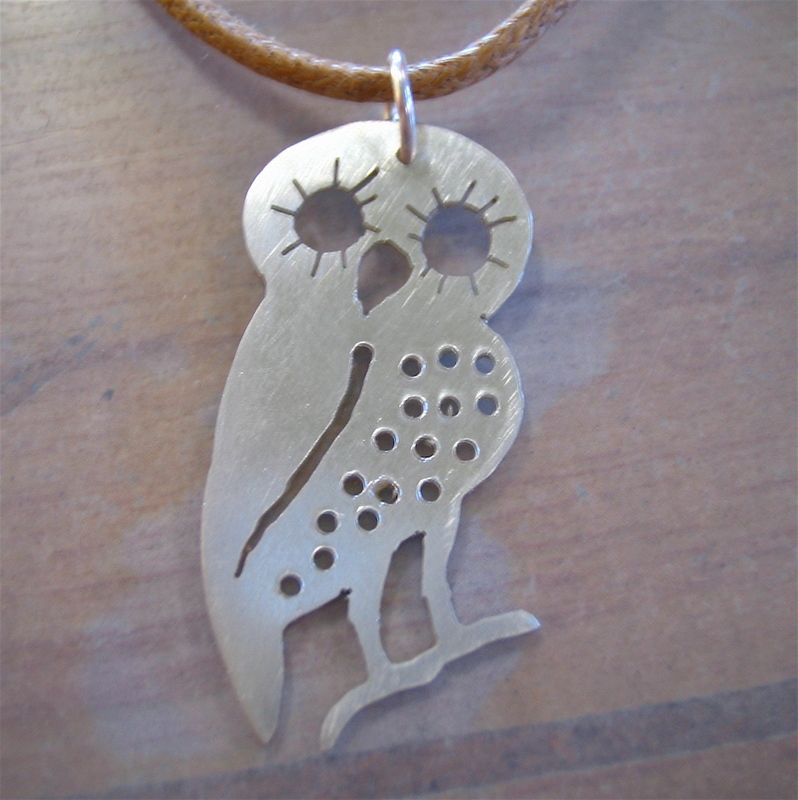 I will be running a silver pendant making workshop on 16th June, at Wooloowin, hosted by Womenspace. It will be a three hour, absolute beginners' class, with all tools and materials provided. If you're a bit curious about how jewellery is made, or have been thinking about starting a longer more intense course, this is a fun introduction. More workshop details here. Ps I'm absolutely drooling over your lovely house. You must be so happy to be all settled in. Nah, don't be sad Chrissy, this class is for beginners and you're not that!